What are embroidery file formats? for an embroidery file format to be understood by an embroidery machine, it must speak the native language which an embroidery machine brand recognises. Make sense? If not let me try to break it down. 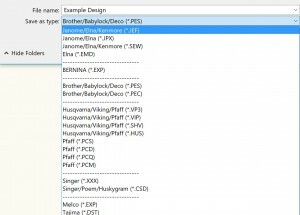 Why are there so many embroidery file formats? Unfortunately the different embroidery machine brands available in the embroidery industry today don’t exactly play well together. Different brands want to be unique & have their own embroidery file format. Why? Because it creates brand loyalty. Think about it this way… If you were to spend 5 years building a database of a couple thousand PES. Embroidery designs for your Brother embroidery machine you would likely not want to get a Janome down the line as your couple thousand PES. 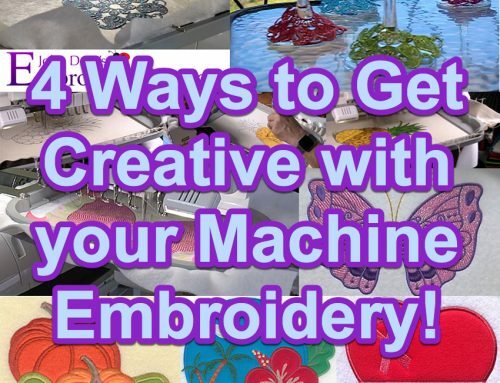 Embroidery designs wouldn’t run on your new Janome. Reason being? 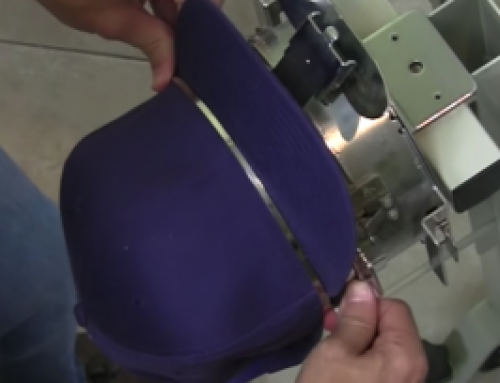 Janome embroidery machines use JEF. Embroidery file formats not PES. Smart isn’t it? 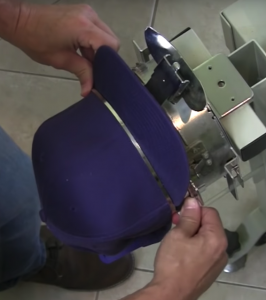 For this reason, in case you ever switch machine brands,with all of our embroidery designs we provide you with all the main embroidery file formats at once. What are the different embroidery file formats available? 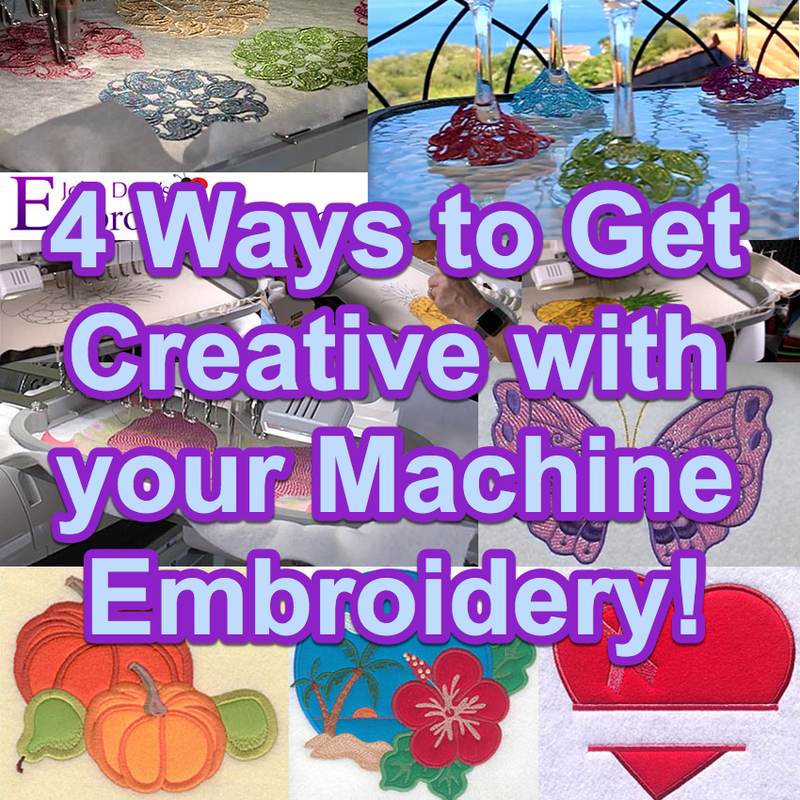 There are many different embroidery machine file formats available today. 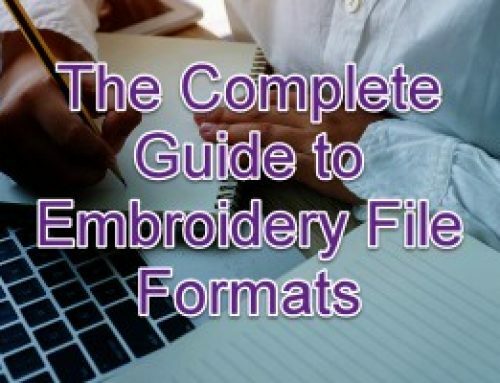 As was mentioned above, almost every embroidery machine brand in the home embroidery industry has their own file format specific towards their machine only. One thing to keep in mind is that most embroidery designs you purchase were not originally created in a home embroidery-based file format (such as PES or JEF). Instead, most were created using professional grade embroidery software which works with & saves its files as a more powerful vector-based file format (such as EMB.). These formats were later converted into a home embroidery-based file format (example: from EMB to PES) so that it could be run on your home embroidery machine. Going back to the PC vs Mac example, remember how I said certain programs & files are created to only run on PC, while certain files are created to only run on Mac? Well in this example, an EMB file which is native to Wilcom’s Hatch software will not run on any machine, it is proprietary to the software. It’s almost like a Vector art file that isn’t make up of dots per inch, it’s the original inputted nodes and properties which means the image can be modified more accurately with less effort. Every software program has its own native language that it speaks most fluently, if you bring a file into a program which has already been converted, the software has to recalculate the information and that’s when things get lost in translation. Can I convert embroidery file formats? 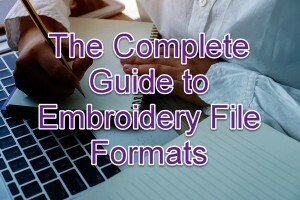 Yes, you can certainly convert embroidery file formats. One thing to remember though is that is you want to edit or resize a file you will always have the best result when using the format native to the software you use. 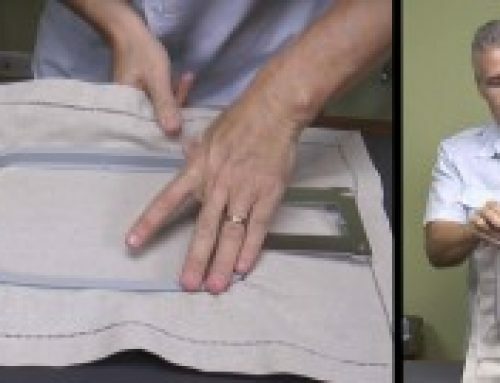 Wilcom’s native format used within the Hatch program will allow you to resize files and change the entire properties of a designs at the click of a button, you can go from Thai Silk to Terry Cloth and the underlay, density, pull compensation will adjust perfectly… it’s amazing! But if you bring a PES file into Hatch and convert it to an EMB file it will work, but it will no longer modify as well. I guess you could say, “it got lost in translation”. If you’re looking for a program to help you convert embroidery file formats, be sure to try the 30-day free trial of Hatch.